Nice Location! 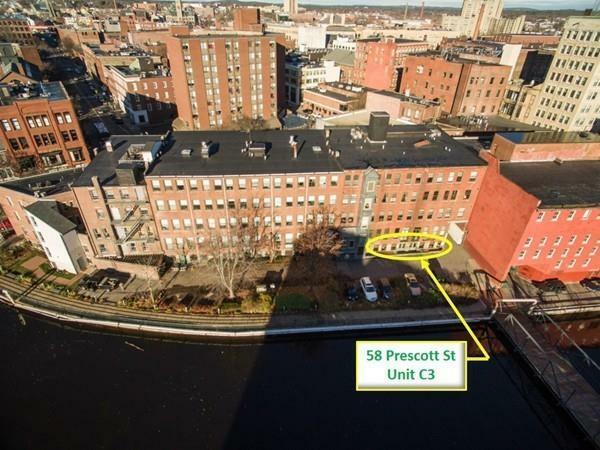 This Retail/Commercial Condominium is located in Downtown Lowell along Canal Way overlooking the Eastern Canal, the Middlesex Community College campus, and the UMass Lowell Inn and Conference Center. 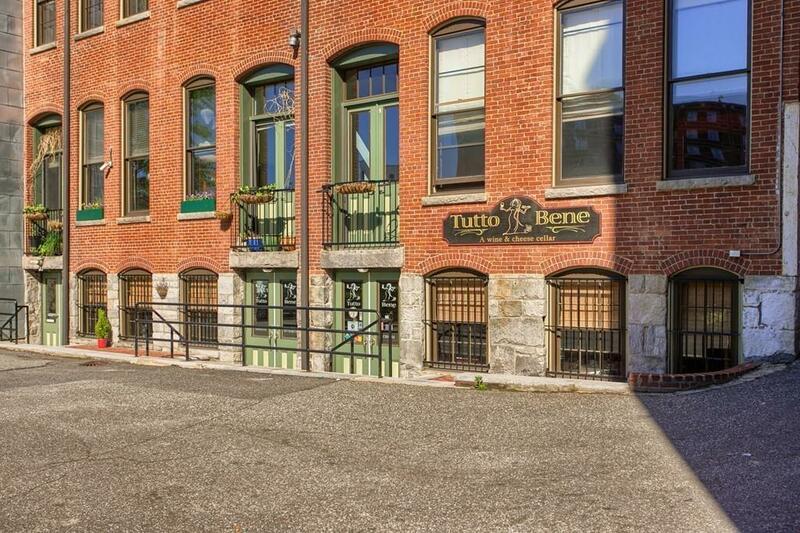 Formerly known as the Tutto Bene Wine and Cheese Shop this condo is a prime location for retail, office or health spa use. 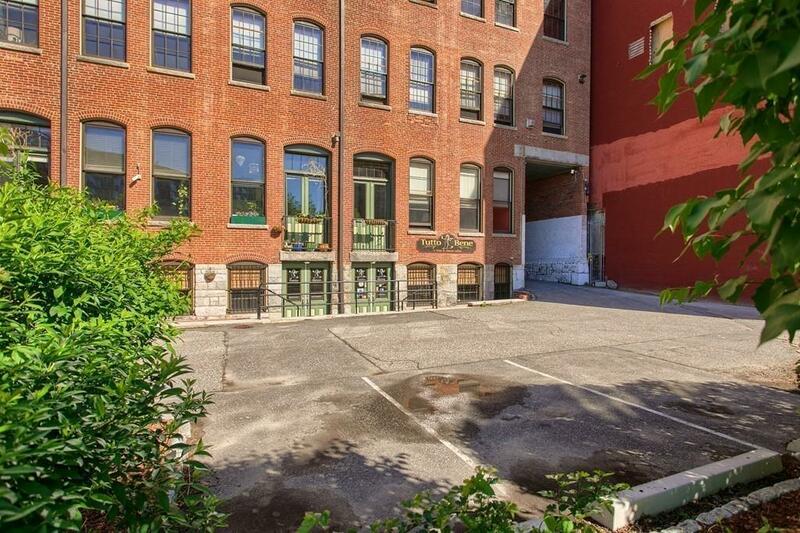 The heavy foot traffic and on-street metered parking, are augmented with nearby parking garages. The tranquility of this site is like an oasis in the city. It is close-by the Concord River Greenway, the Eastern Canal Park, the Jack Kerouac Park and the Lowell Memorial Auditorium. 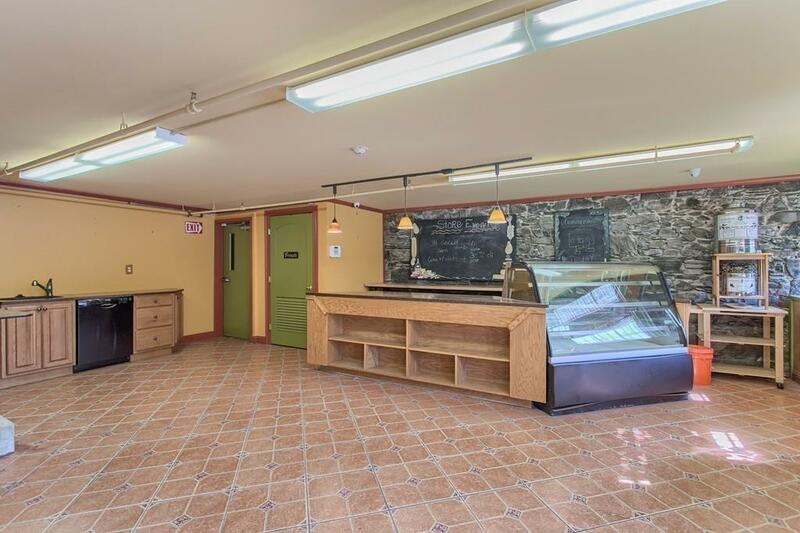 Come and take advantage of the revitalization of this historic, downtown community! Listing courtesy of Kathleen Donoghue of Coldwell Banker Residential Brokerage - Tewksbury. Listing provided courtesy of Kathleen Donoghue of Coldwell Banker Residential Brokerage - Tewksbury.